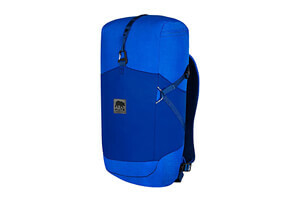 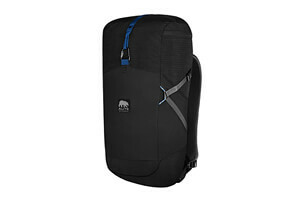 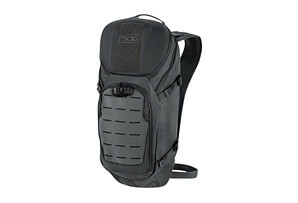 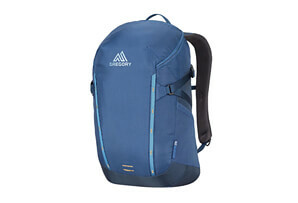 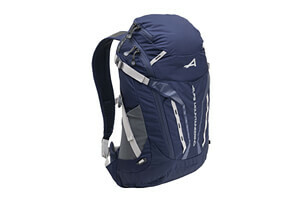 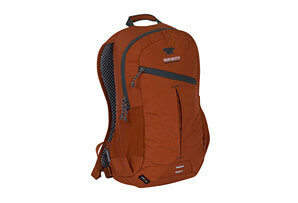 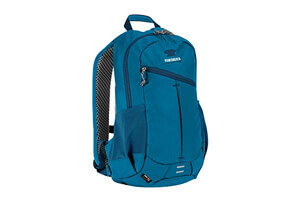 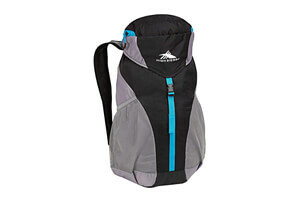 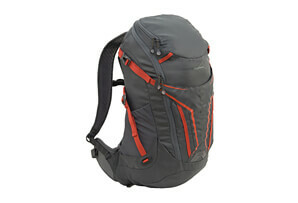 This 18 liter day hiking backpack will carry your 3 liter hydration bladder along with an impressive amount of gear. Designed for your done-in-a-day adventures, the Clear Creek 18 has more stash pockets than one would expect from a pack of its size. From mountain biking to summiting 14,000 peaks, this will be your go to pack when you want to cover ground quickly with your gear essentials. 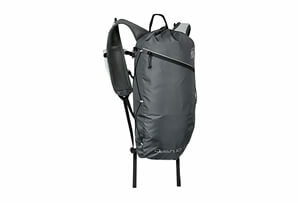 This feature-rich pack includes a front panel bungee attachment, side panel zippered stash pocket, ridged EVA back panel, removable 1” waist belt, generous tool attachments, dual side panel mesh pockets, internal hydration sleeve, and sternum strap. All of that is packed into a durable package thanks to the use of CORDURA® fabric. 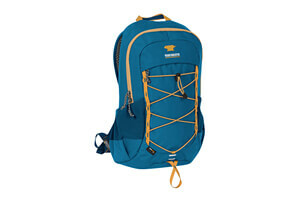 To bring you peace of mind for your backcountry investment, Mountainsmith offers a lifetime warranty on their products. 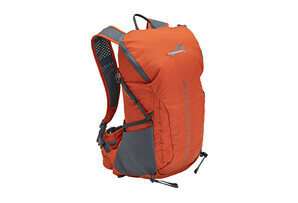 For light and fast adventures with your backcountry essentials, the Clear Creek 18 is your ideal pack. 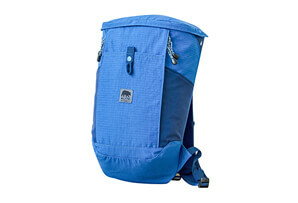  Waistbelt Circumference: 28" - 48"
 Torso Size: 15" -19"